we are excited to be collaborating with the company that turned fashion on its head. 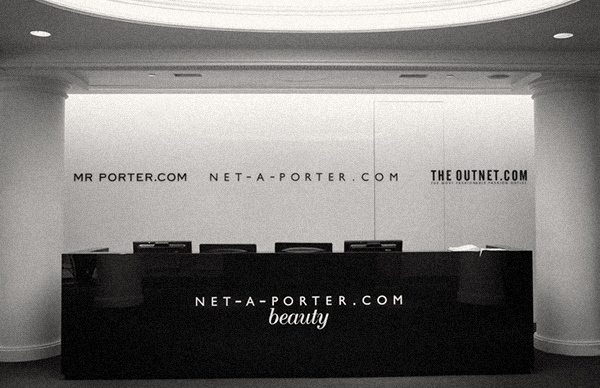 what could net-a-porter do for beauty? stay tuned for more to come.